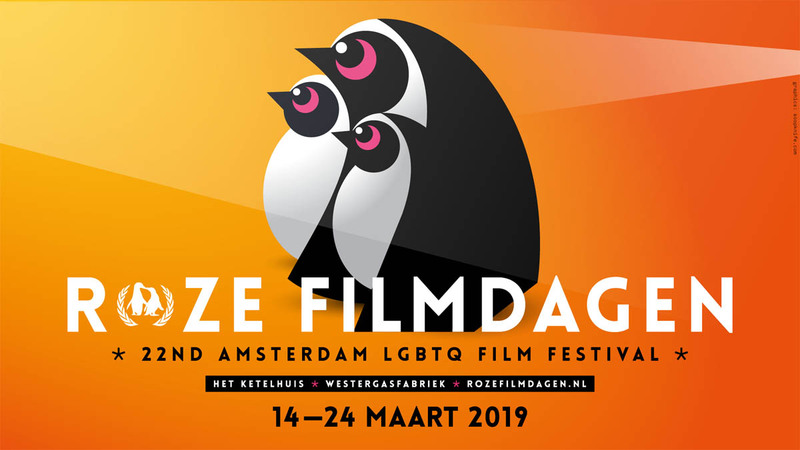 Again, from March 14 until March 24, 2019, cinema Het Ketelhuis on the Westergasterrein will serve for eleven consecutive days as the GLBTQ hotspot for movie lovers. 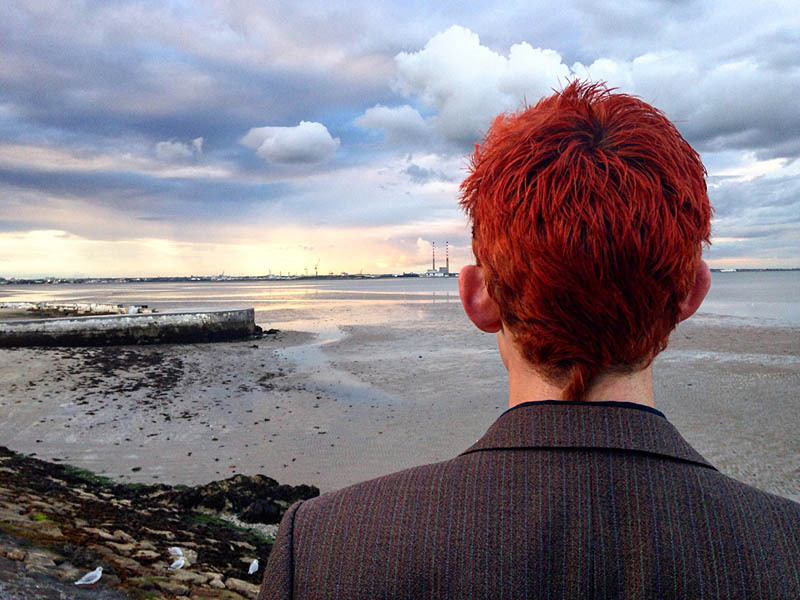 The twenty-second edition of the Pink Movie Days has an impressive number of 140 offerings of the most beautiful and interesting gay cinema. Bianca Del Rio, drag superstar and season 6 winner of “RuPaul’s Drag Race,” is not known for her calm and loving nature. Her razor-sharp sense of humour is a powerful weapon. Again, for eleven days in a row, cinema Het Ketelhuis on the Westergasterrein will serve as Holland’s GLBTQ hotspot from March 8 until March 18. The twenty-first edition of Amsterdam’s queer film festival has an impressive number of 140 screenings with the most beautiful and interesting gay cinema on offer. To get in the mood, but also to choose from 125 titles, we present some of the highlights here. His drawings of leather-clad construction workers, soldiers and motorized police officers, all of whom are terribly muscled and well-endowed, have become blueprints of the gay community, as well as internationally recognized symbols of gay pride. Finally, we witness the long-awaited première of the Finnish feature film “Tom of Finland.” Gay Film Festival Roze Filmdagen is the first to show this biopic in the Netherlands. 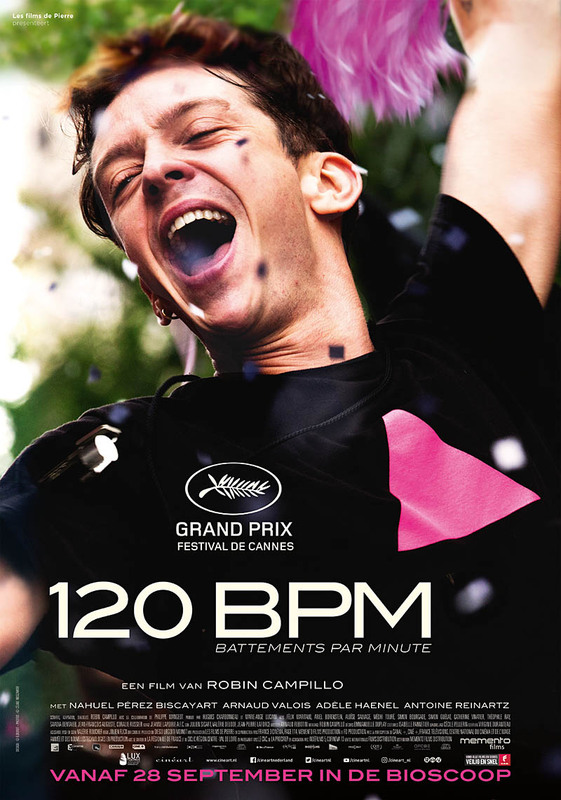 The movie “120 BPM” tells the touching story of love and friendship in Paris against the backdrop of the fight against AIDS in early 1990s. While AIDS was already making victims for more than ten years, Act Up’s were established in Europe following the example of Act Up New York, in order to enforce education on the subject and medication awareness. It is time to clear the schedule again and watch the most beautiful, interesting and tantalizing gay cinema available. This year is the festival’s twentieth edition from March 9-19. Cinema Het Ketelhuis on the Westergasterrein will be the GLBTQ hotspot again for eleven days. This anniversary edition features more than 130 entries, so you will be glued to your seat. One of the most popular cultural spring events in the Dutch gay scene is at hand. 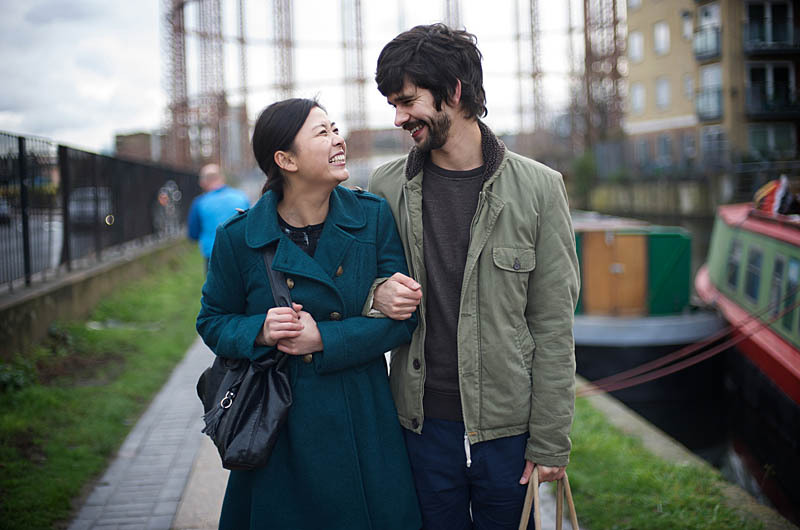 Time to clear the diary from March 10 to March 20 and watch the most beautiful, interesting and tantalizing gay cinema. Cinema Het Ketelhuis on the Westergasterrein will be the GLBTQ hotspot for eleven days. One of spring’s favorite cultural events is around the corner; from March 12 till March 22 you can immerse yourself for eleven days in the world of the most interesting, stimulating and beautiful recent gay films. Again, the Ketelhuis on the Westergasterrein is the place to be. With no less than 118 titles, that will keep the entire community glued to their chairs. 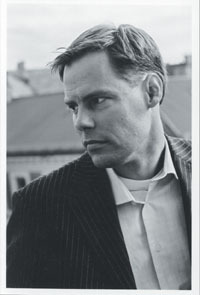 During the Roze Filmdagen (Dutch gay film festival) goes NordiQ there will be special attention for the work of Frank Mosvold. At this moment this 38 years young director, scriptwriter and producer is one of the most productive moviemakers of Scandinavia, especially in the category short gay movies.